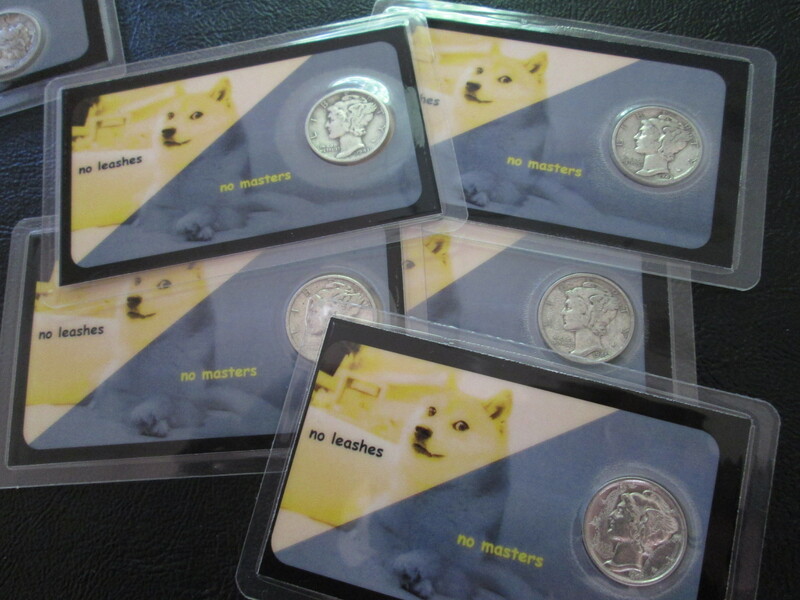 PorcFest 2014 Silver Dime Card featuring the Doge, “No Leashes, No Masters” AnCap design. This is a listing for 1 card, many more available, such card, much silver! By confirming, you are committing to buying this item. The seller will be notified. You and the seller will then be responsible for arranging final payment and delivery.